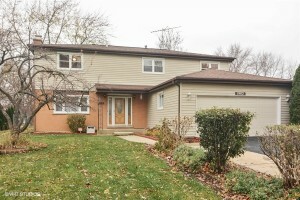 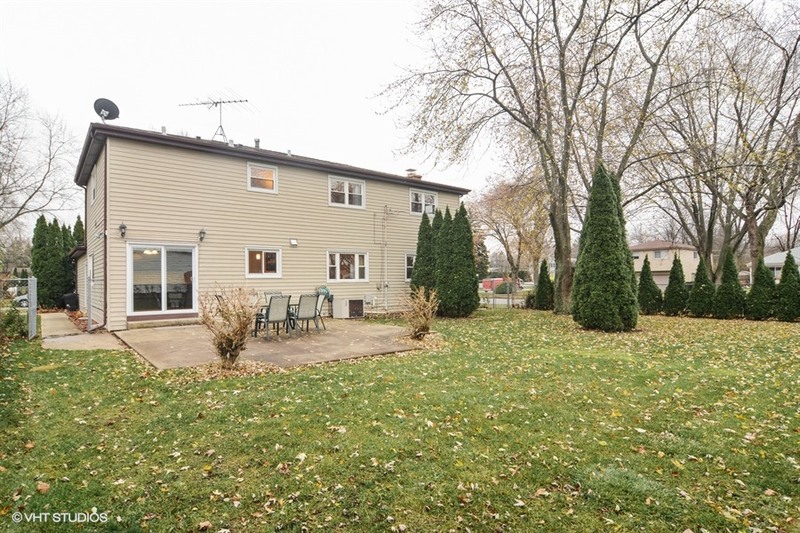 Absolutely beautiful 4 bedroom 2/1 bath colonial with full finished basement. 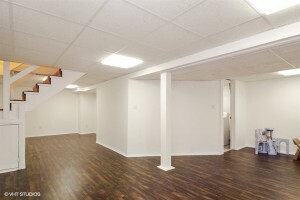 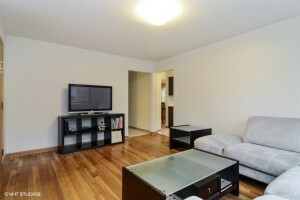 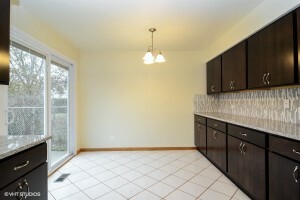 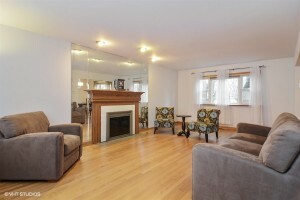 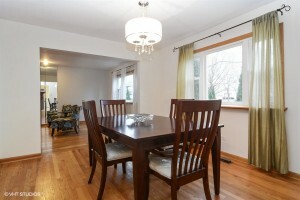 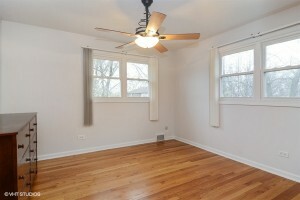 First floor offers light and bright living/dining room with hardwood floor and gas log fireplace. 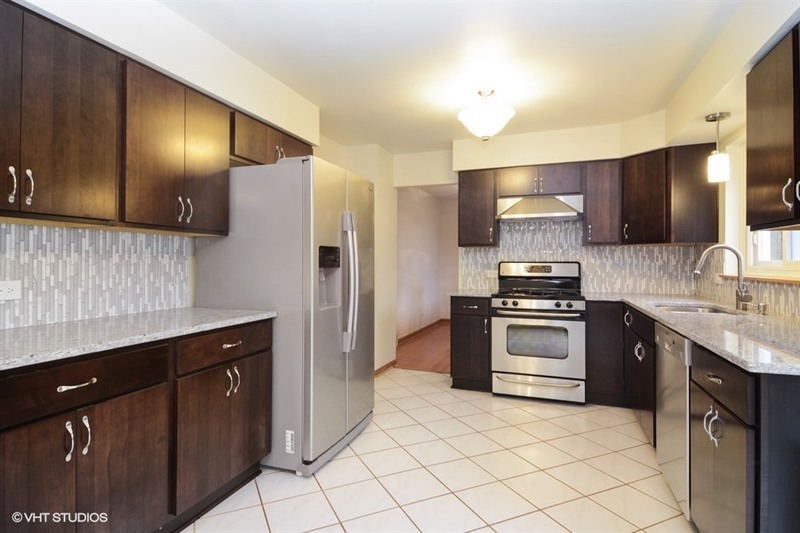 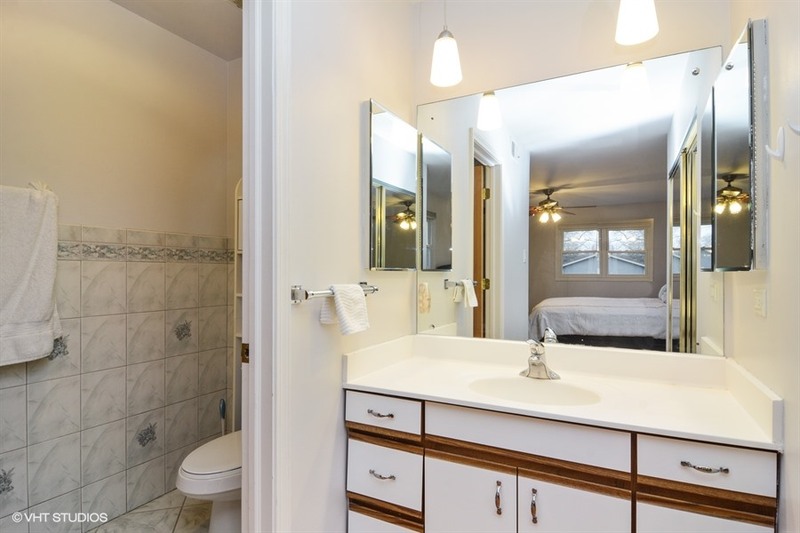 Recently remodeled eat-in kitchen has lots of cabinets, granite counter tops ,modern back splash,and all stainless steel appliances.Huge master suit with full bath, changing area and walk in closet. 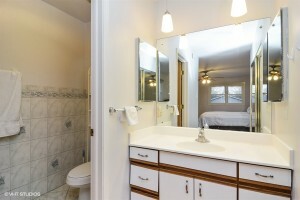 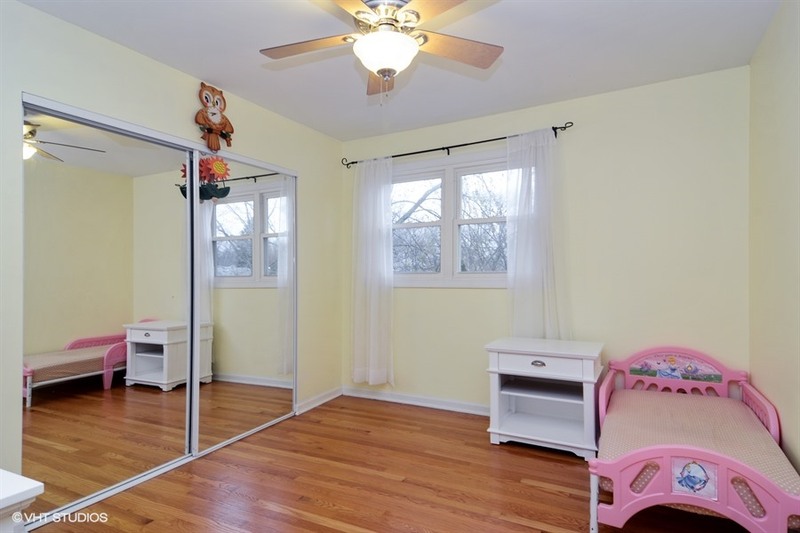 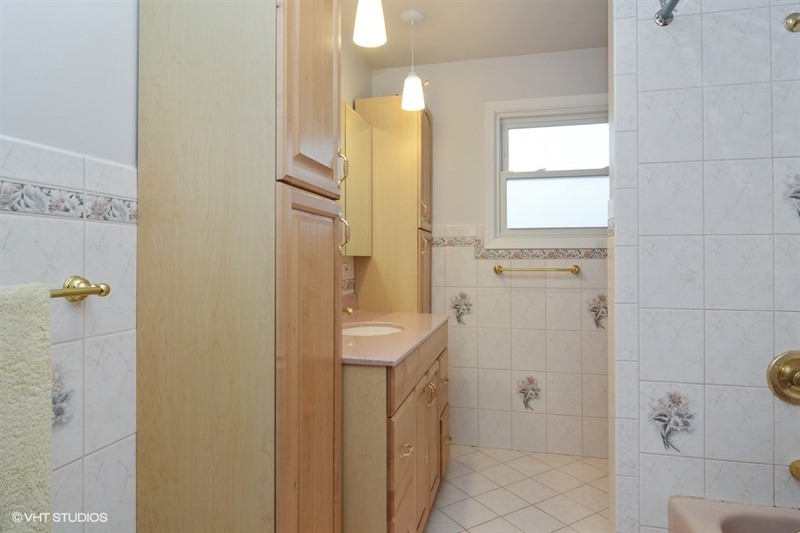 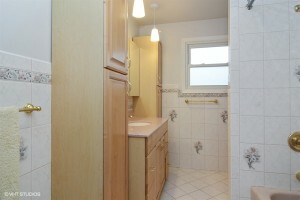 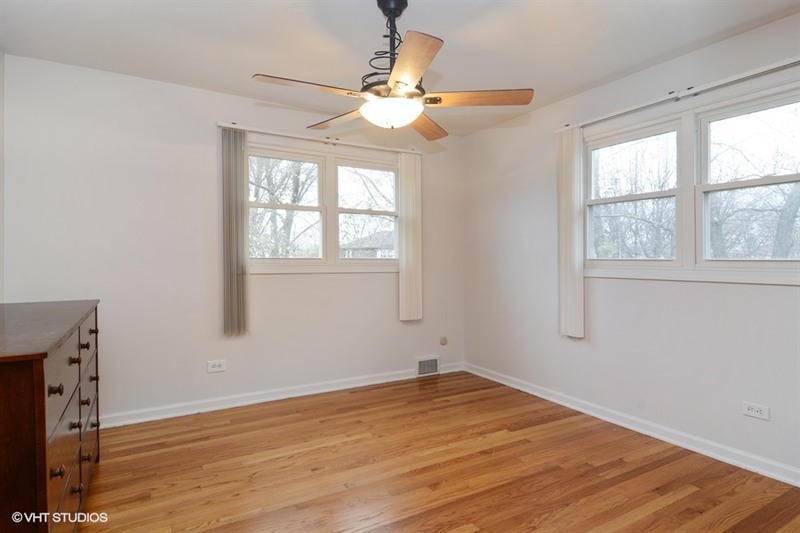 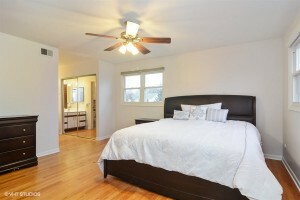 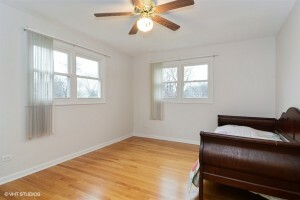 Three other bedrooms with hardwood floor and nice size closets. Finished basement with additional storage and laundry room. 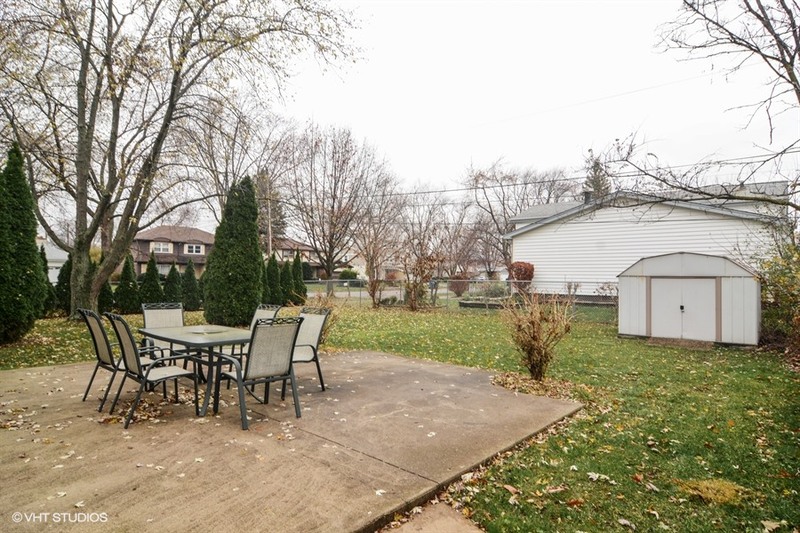 Beautiful backyard for entertainment . 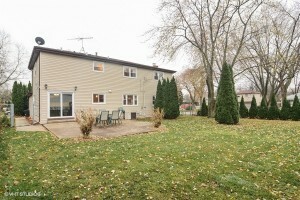 Wide driveway and 2 car garage. 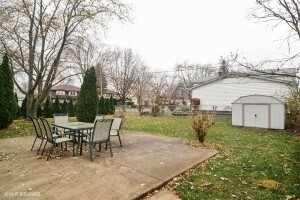 Very quiet neighborhood!!! December 5, 2016 / What's Current?